The public is invited to learn about proposed federal transportation projects for Maui at four community workshops in April. 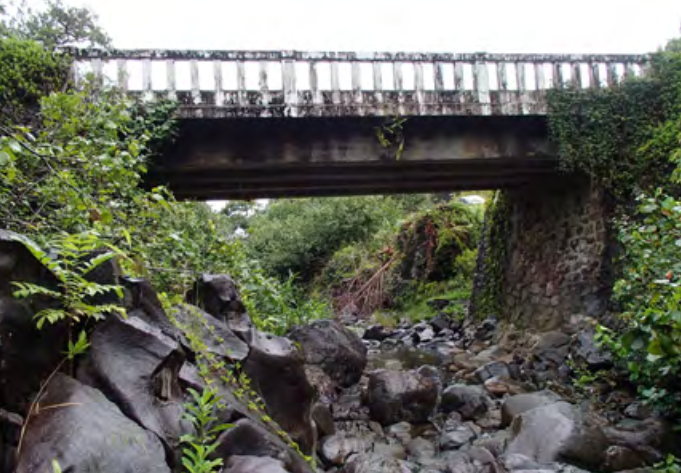 Kailua Stream Bridge. File photo credit: Hawaiʻi DOT, Highways Division. Wednesday, April 4: Helene Hall, Hāna, 5 to 7 p.m.
Monday, April 9: Pāʻia Community Center, Pāʻia, 6 to 8 p.m.
Tuesday, April 10: West Maui Senior Center, Lahaina, 6 to 8 p.m.
Wednesday, April 11: Velma McWayne Santos Community Center, Wailuku, 6 to 8 p.m.
part of the new Kīhei North-South Collector Road. Maui Bus plans include operations and vehicle replacements projects. Maui is anticipated to receive $100 million in Federal Highway Administration funds over the next four years, which will be matched with $24 million in local funds from the State of Hawaiʻi and County of Maui. Safety and repairs to existing roads and bridges are priority for federal funding, but construction of new roads and bicycle and pedestrian facilities are also included. 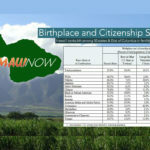 The April workshops are a follow up to community meetings hosted by Maui MPO in February, where the public completed surveys to rank the priority of projects proposed by County of Maui Department of Public Works and State of Hawai‘i Department of Transportation. 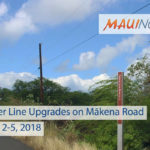 The four-year draft list will not include critical projects such as Pāʻia Relief Route; realignment of Honoapiʻilani Highway; and construction of Lahaina Bypass Phase 1C to Kāʻanapali. For information on the Pāʻia Relief Route, the public is invited to attend a State DOT meeting from 5:30 to 8:30 p.m. April 5 at Kaunoa Senior Center in Pāʻia. For public workshop details and to view interactive project maps are available online.